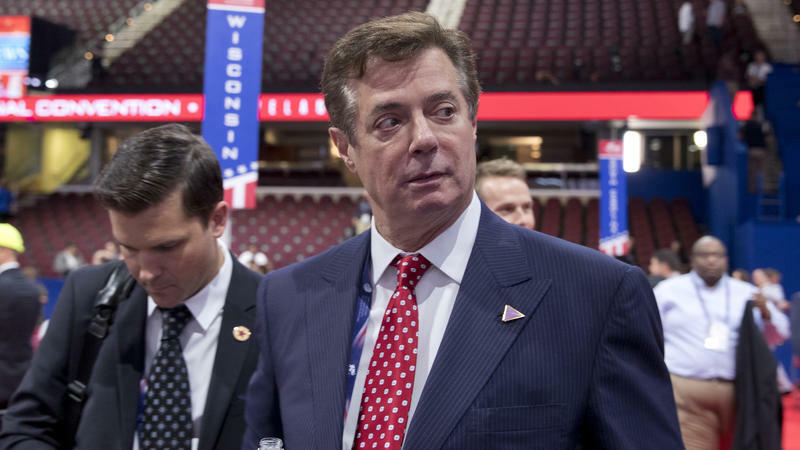 A Russian billionaire paid former Trump campaign chairman Paul Manafort millions of dollars to boost the interests of Russian President Vladimir Putin, the Associated Press reports. 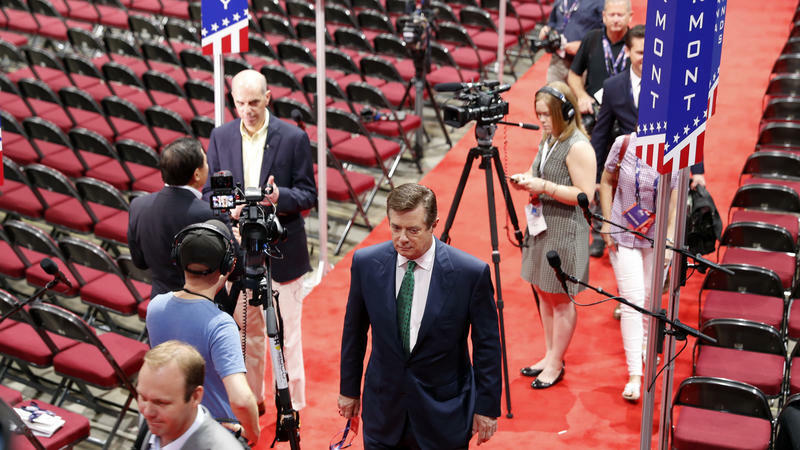 The new allegations arise months after Manafort resigned from the campaign amid concerns over his work for a pro-Russian political party in Ukraine. The chairman of Donald Trump's presidential campaign says he never received a single off-the-books cash payment for political work in Ukraine. 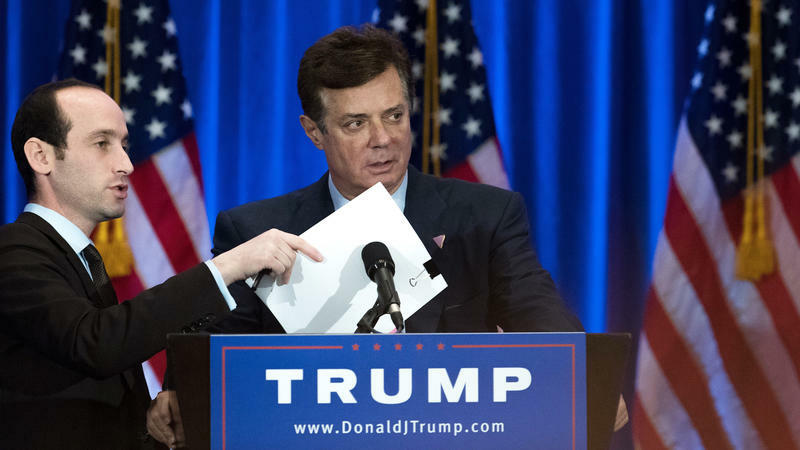 The statement from campaign chairman Paul Manafort comes after The New York Times reported that his name appears in a so-called "black ledger" recording under-the-table payments made by the political party of Ukraine's former pro-Russian president, Viktor Yanukovych.